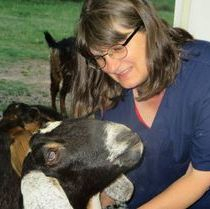 Jessica's mother was my dear friend and goat mentor. She started me on the path to GoatieGirls with three of her Nubian yearling does which she always referred to as-- The "Goatie Girls" Thumbelina, Curly Sue and Maggie. I was gone hook, line and sinker from the very first moment they put their hooves on our farm. I found a wonderful buck "Capering Valley's Black Knight". Blackie was the sweetest buck you could ever meet. 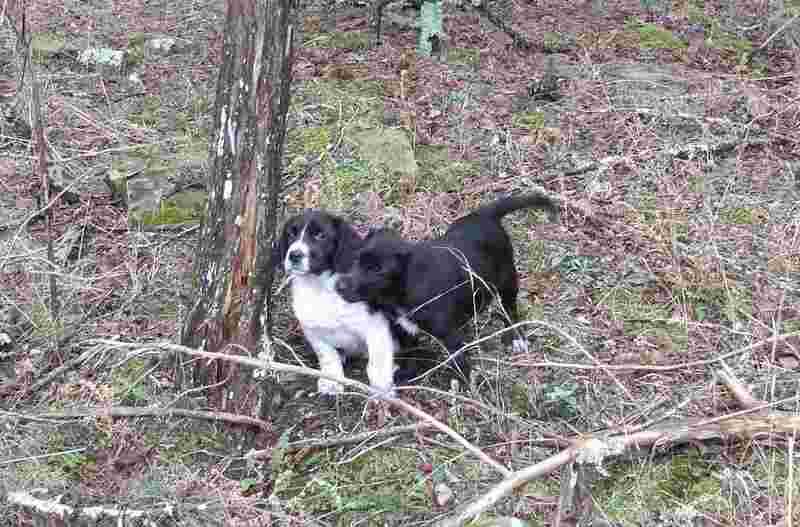 Then came our first kids. So exciting!! I began experimenting with cheese, soap and lotion. I love everything about goat milk. 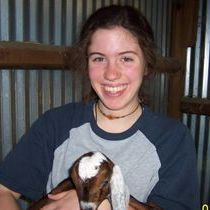 So when it came time to find someone to help and eventually take over GoatieGirls I couldn't think of anyone I would rather have than Jessica. She's been working with me for months to learn all my recipes and the way I like things done. 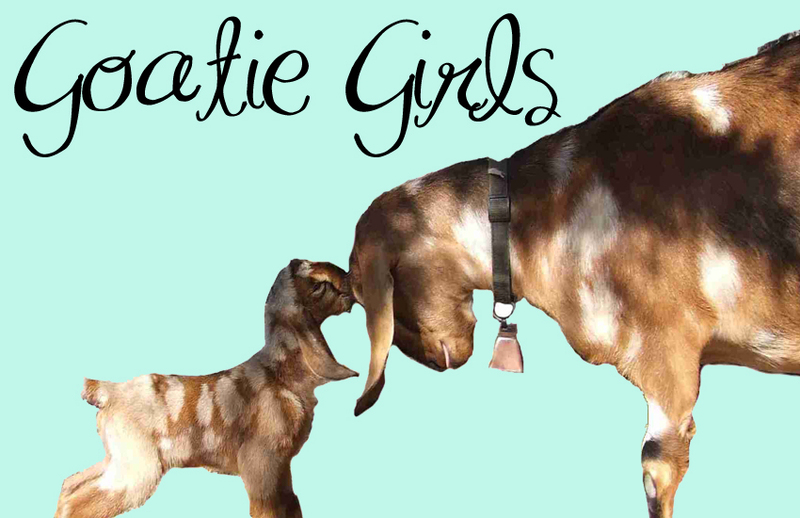 :) She's worked very hard and it just seems fitting for GoatieGirls to just go full circle. "Dolly" an Australian Shepherd puppy. She's beautiful and intelligent. I am looking forward to learning with her. to the vet with GiGi Tuesday. We named her Sabrina. She was almost half the size of GiGi. I am happy to report that Dolly, GiGi and Sabrina have been spayed/neutered. The girls operations went great with no problems. Imagine my surprise when I woke up went outside to let the chickens out and get the paper---there in the front yard were these two little cuties. I believe they are sisters. Meet Duchess and Lady Bug (mostly black one). Please take a look at our web store! Thank you! and either essential or fragrance oils. the B vitamins and it's easily absorbed into the skin.